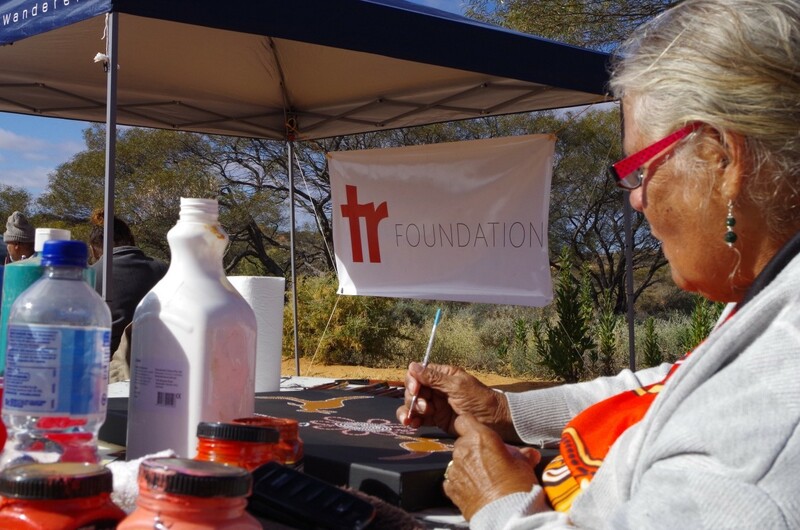 The TR Foundation’s first project was proudly delivered in Mount Magnet last week during NAIDOC week. 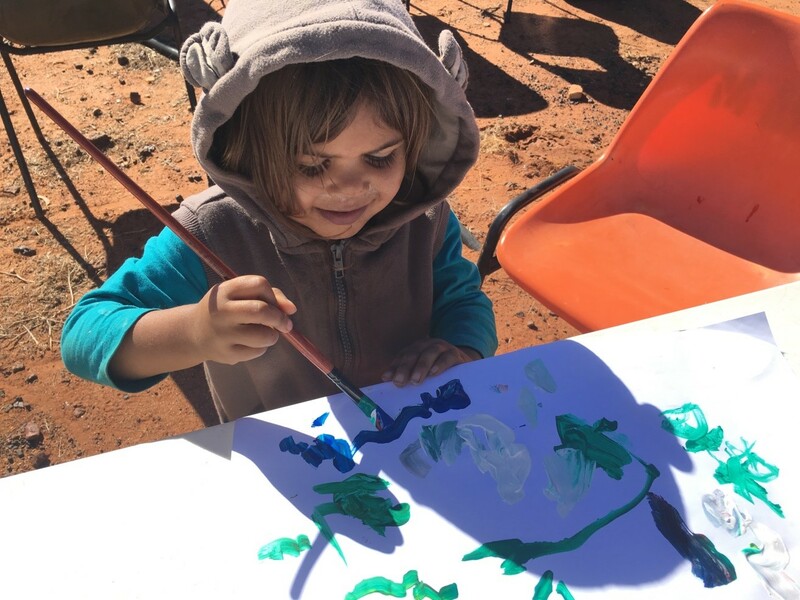 Following past successful events in Mount Magnet, not-for-profit organisation, the TR Foundation, partnered with Badimia Land Aboriginal Corporation (BLAC) to deliver a project celebrating Badimia language and culture. 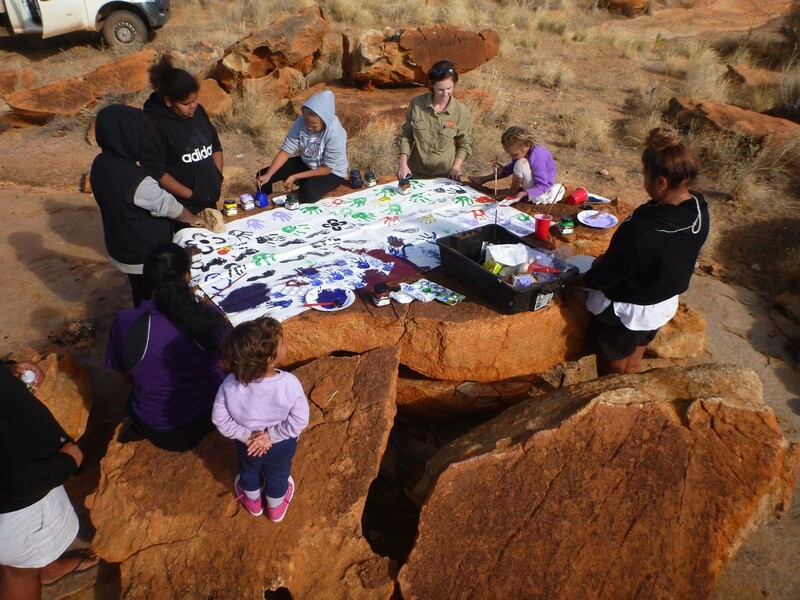 The resulting project: ‘Arts, sites and language of Kirkalocka’ received a generous grant from the Department of Culture and the Arts and kicked off on July 4th in Mount Magnet at Kirkalocka station. 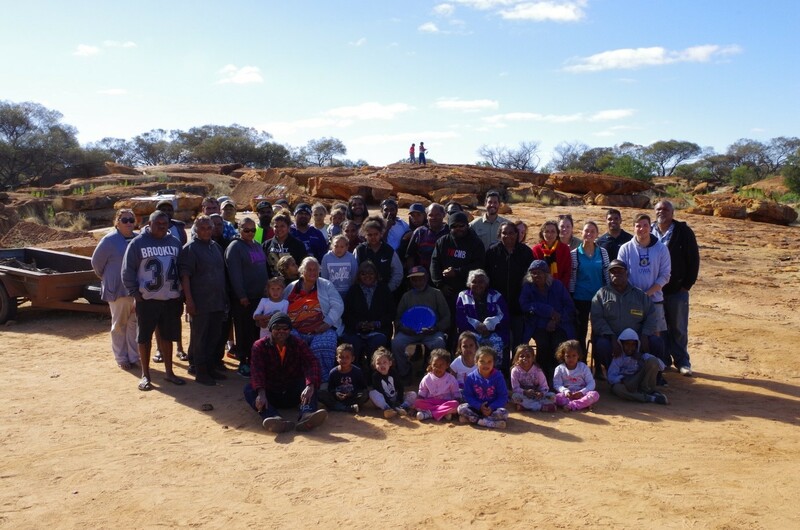 The project was designed by Badimia Traditional Owners alongside TR Foundation to showcase Badimia culture and arts practices, whilst also gathering together and celebrating at sites with strong cultural significance to the Badimia community. This included the historic pastoral station Kirkalocka, and also the Granites, the site of the recently successful graffiti removal program. 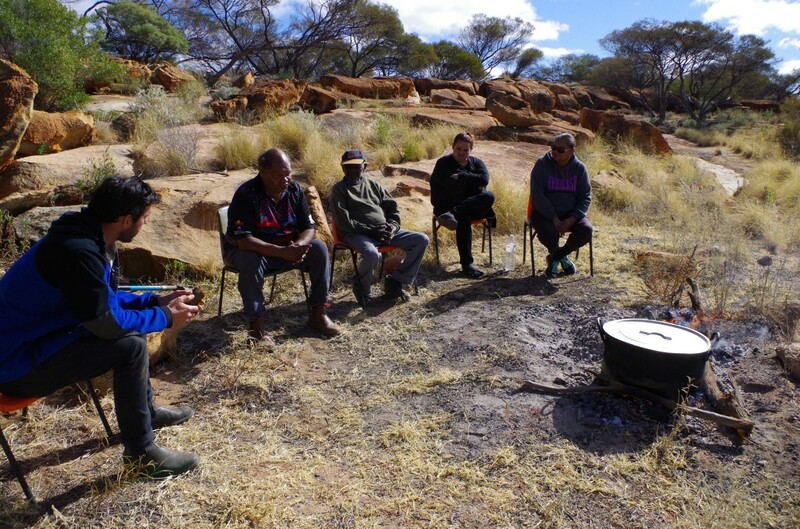 The first day centred around activities on Kirkalocka station, with participants travelling down from Mount Magnet and enjoying the presence of Badimia elder Alex ‘Ollie’ George, recently awarded NAIDOC male elder of the year for his tireless effort to preserve Badimia language and culture. Ollie’s win was a source of pride for all Badimia people and also the wider Mount Magnet community, and many people were on hand to congratulate him and share a laugh or story. ‘Gami’ Ollie’s own history has deep ties to Kirkalocka, and he was happy to yarn about his formative years on the station and point out his horses still roaming around. Painting activities kicked off before lunch, with highly respected Badimia artists Annie Walsh and Astrid Walsh leading the way, along with emerging artists Caris Dorizzi and Eliza Walsh. The kids all got involved and listened to the older ladies’ advice on painting techniques and styles, and produced some wonderful art themselves. Day two of the project saw activities take place at the Granites. The Granites is a site of major cultural significance to Badimia people, and the deep red rocky outcrops which characterise the region provided a fitting backdrop for a day of painting, eating and storytelling. 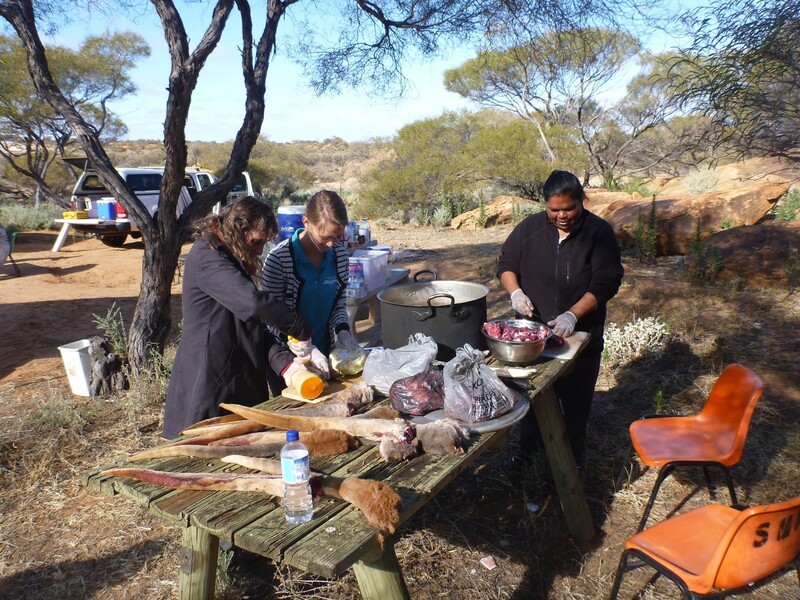 Participation was strong and approximately fifty-five community members enjoyed a feast of kangaroo tail, kangaroo curry, salad and bbq, while Eliza Walsh made her famous Damper, perfect for mopping up the curry! The younger kids took charge of several cameras, documenting each other painting, including a huge canvas they enjoyed painting with hands and feet, listening to Ollie as he told them names of various things in Badimia. 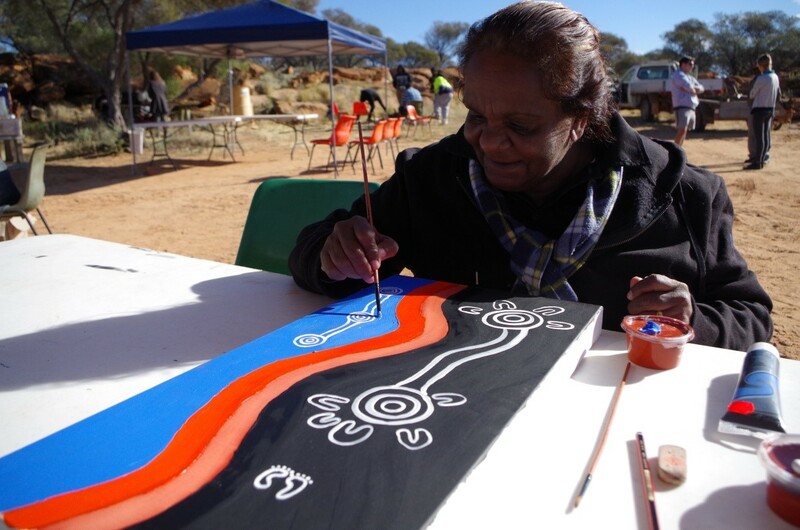 Yarns were shared around the fire and the senior artists continued to produce some excellent artworks, with some themes of paintings including family, celebration, country and Badimia history and mythology. The final day saw events taking place at Mount Magnet Community Development Program headquarters, Yulella. NAIDOC awards were given to community members to celebrate their accomplishments and the sense of pride and achievement again permeated proceedings. 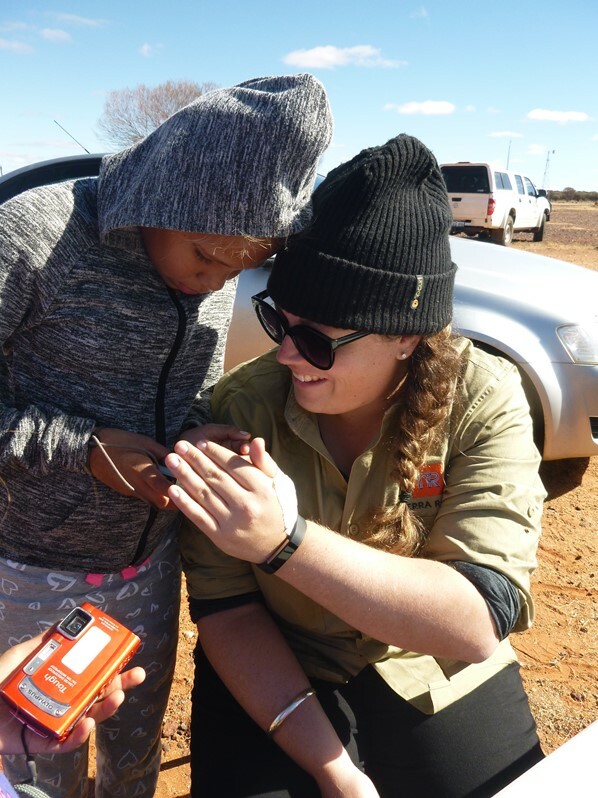 Strong participation included members of Mount Magnet Shire, Police, and the presence of WACRH (Western Australian Centre for Regional Health), who were on hand all week to help with project proceedings. A meeting concluded proceedings with a committee being formed and a meeting scheduled to discuss future Badimia undertakings. Key objectives achieved through the project include the celebration and preservation of Badimia language, culture and arts. TR Foundation would like to thank BLAC, Department of Culture and Arts, Geoff and Ann Pilkington, Mt Magnet Shire, WACRH and Heritage Link for a successful project.